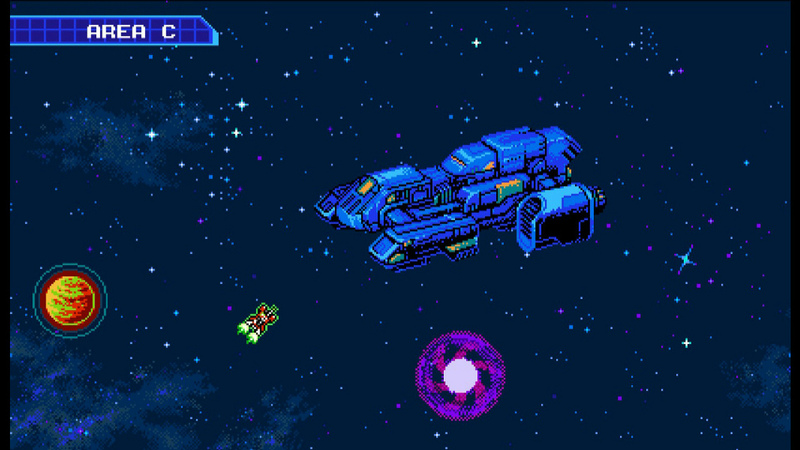 Blaster Master Zero 2 is a clear improvement on its predecessor. 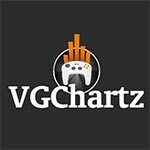 The graphics are slightly better, the story is better written, and the soundtrack is more diverse; I could go on and on. 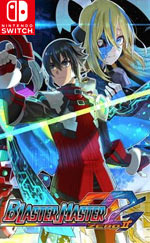 Maybe Zero 2 won't make a convert out of you if you didn’t enjoy the first, but it is well worth exploring for fans of Inti Creates and Blaster Master. 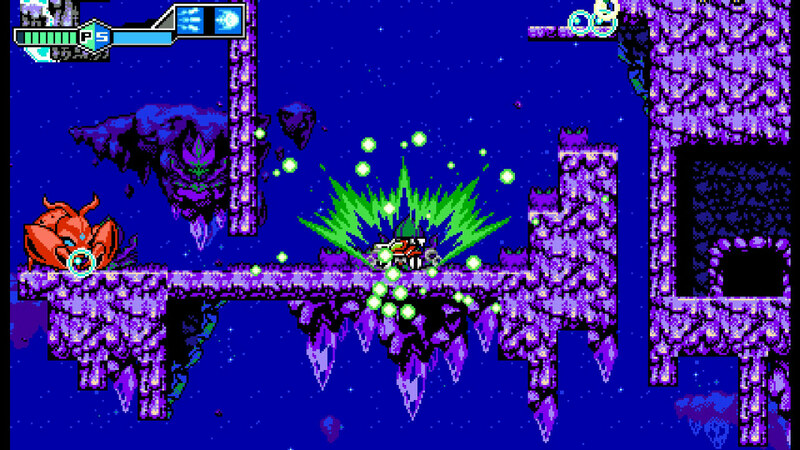 Blaster Master Zero 2 is a fantastic example of a retro reboot done right. The gameplay is smooth and engaging and it’s complimented well with the urgent planet-hopping plot. Just like with most sequels, it makes sense to play Blaster Master Zero 2 after you’ve completed its predecessor, but you’re absolutely going to have a much better time with the sequel. 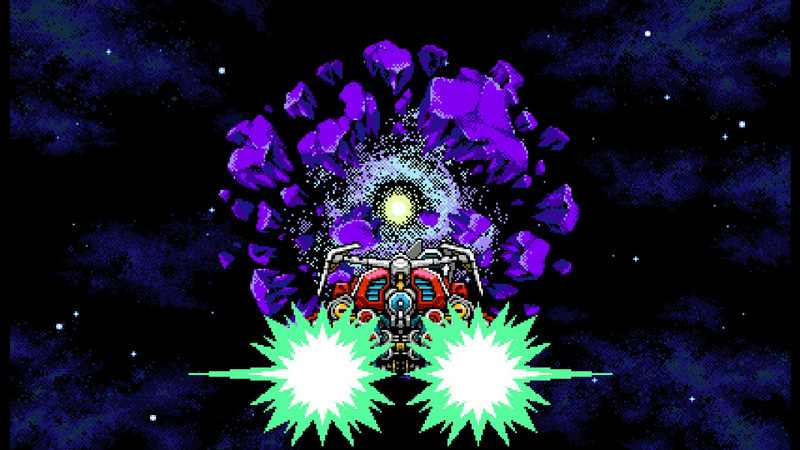 Blaster Master Zero was a phenomenal remake of an 8-bit classic so being able to finally enjoy a true sequel is an absolute treat. 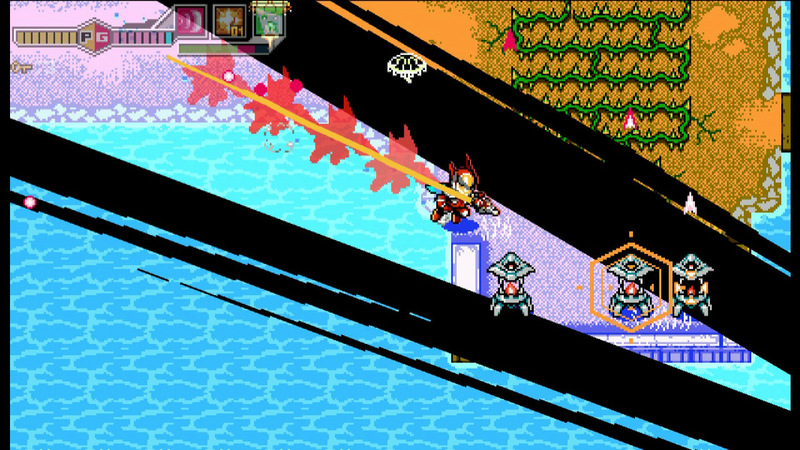 If you're up for a challenging and rewarding retro experience then playing Blaster Master Zero 2 is a must. 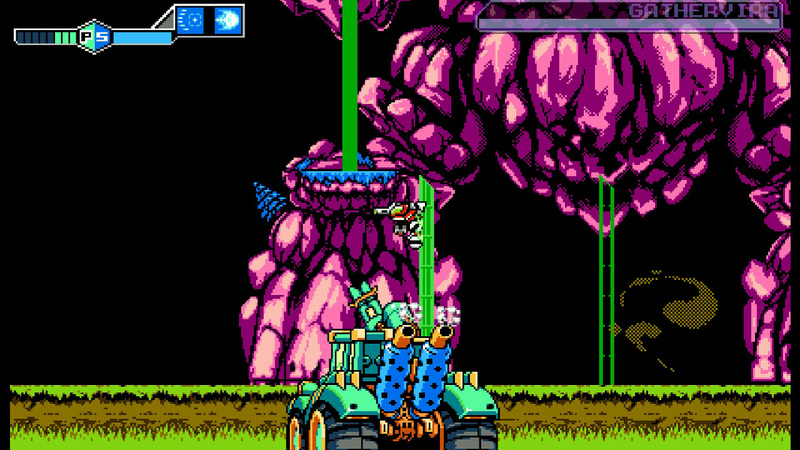 Inti Creates' revival of the Blaster Master series continues. With novel mechanics, new characters, and an ambitious expansion of the franchise universe, Blaster Master Zero 2Â ranks among the better indie games so far this year. Its fragmented structure and repeat boss encounters are downers, but its entertaining action-platforming gameplay are more than enough to outweigh them. Here's hoping for Blaster Master Zero 3. Una absorbente (aunque algo breve) aventura de estilo metroidvania de ambientación futurista.